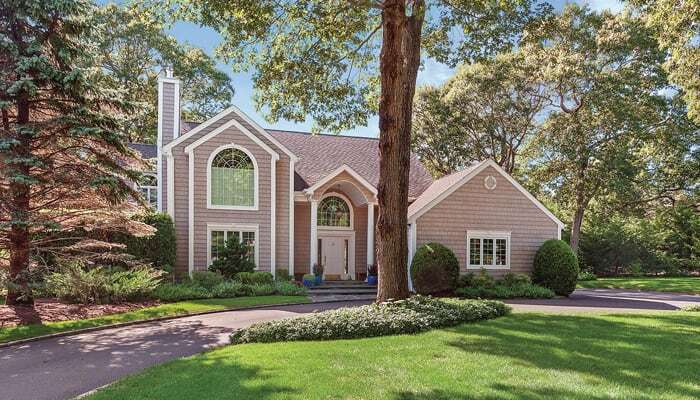 The volume of home sales on the North Fork was down in 2018 compared to 2017, but prices are up as inventory continues to be tight. 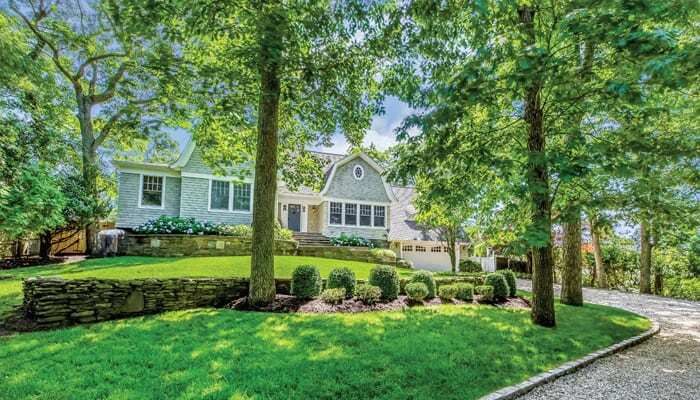 New construction and waterfront homes are in demand and there is increased interest in land. 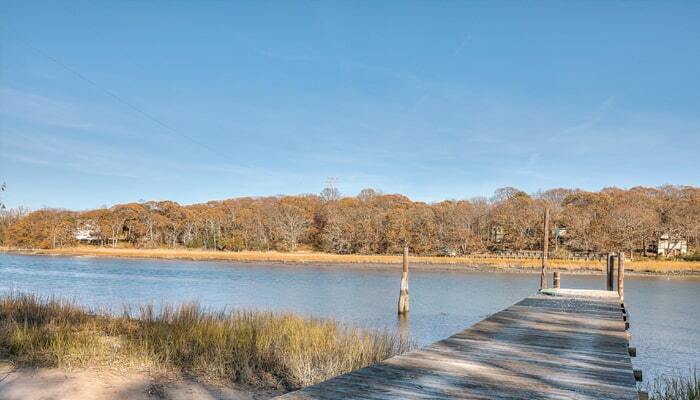 Greenport Village and the Love Lane area of Mattituck are strong and anything under $500K is moving very quickly. 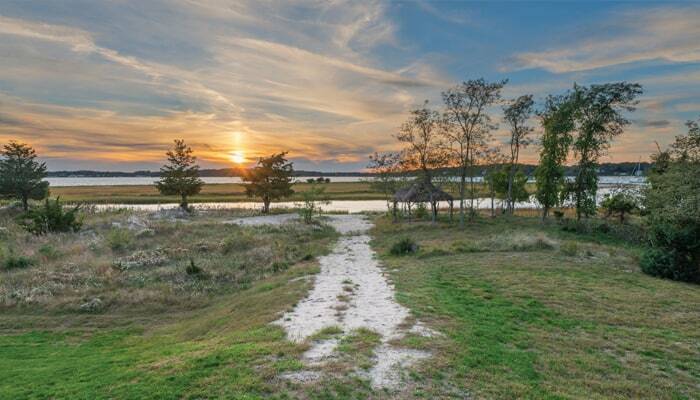 As 2019 approaches, expectations are for a strong sales year ahead on the North Fork. 2019 should be a dynamic year for North Fork real estate. While inventory and interest rates are increasing, pricing and buyer interest will remain strong. 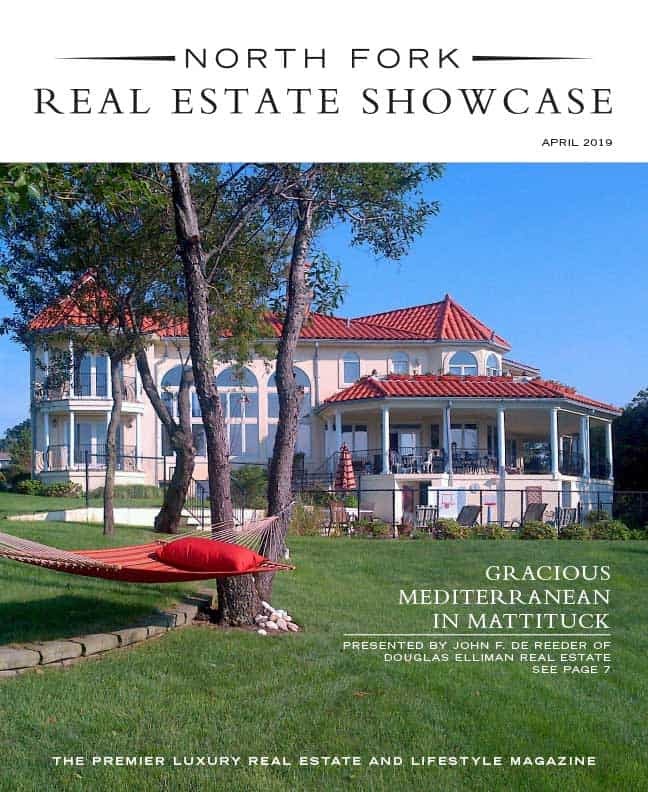 New construction and waterfront properties are in big demand. 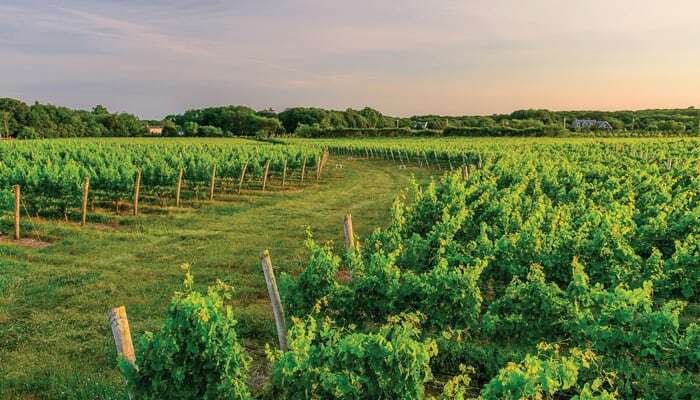 The North Fork will always attract folks to its scenic wineries, charming villages, and laid-back lifestyle. As the new year begins, discover your North Fork getaway in 2019.